If you are interested in learning more about becoming a leader for the BoneBuilders of RI Program, please fill out the form below and we will contact you shortly. Training Fees – There is no fee to take this certification course or become a leader. Annual refreshers are also included. 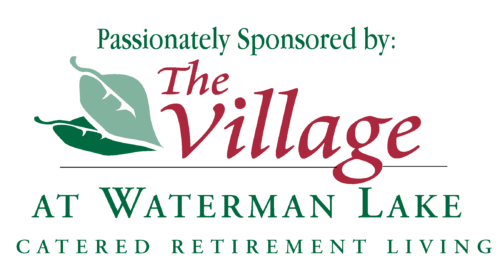 Compensation – All leaders and subs are part-time per-diem employees of The Village at Waterman Lake. As an employee you will receive minimum wage hourly but will claim 3 hours per 1 hour class. (10.10*3=$30.30 gross per class) You are expected to arrive to the classes at least 15 minutes early, and please, never rush people out of the door at the end of class. You will need two forms of ID on orientation day. One picture I.D. issued by a government agency and one other form of I.D. such as a Birth Certificate or Social Security card. Leaders must have readily available access to the internet and email. Smart phones are strongly advised and encouraged but not mandatory. We ask that you be able to dedicate at least 6 months to 1 year of your time when agreeing to lead a new location. If you have any questions please call 401-949-1333 and ask for John Dionne. If you do not have any questions please RSVP below.